24232 Rue De Gauguin has a Walk Score of 28 out of 100. This location is a Car-Dependent neighborhood so most errands require a car. 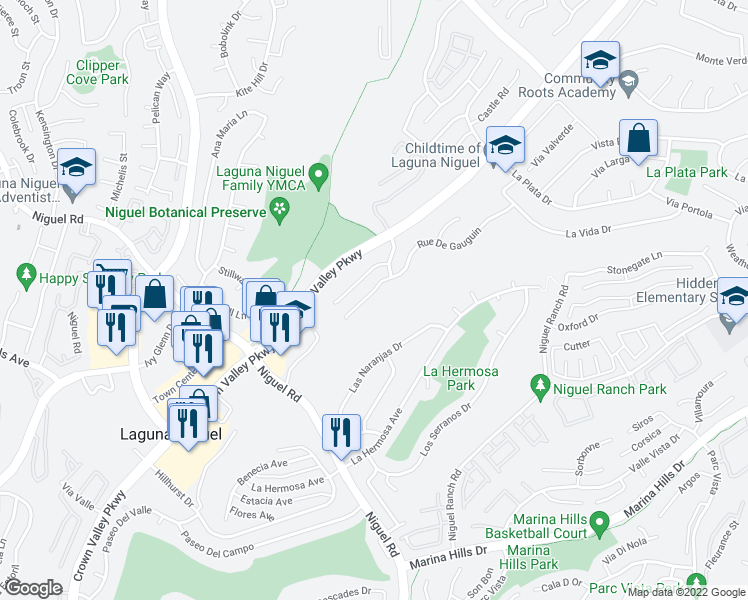 This location is in Laguna Niguel. 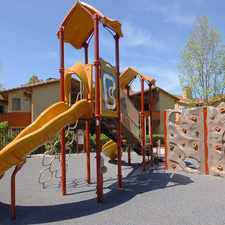 Nearby parks include Laguna Niguel Family YMCA, La Hermosa Park and Crown Valley Community Park. Explore how far you can travel by car, bus, bike and foot from 24232 Rue De Gauguin.